Study 6 months in Beijing, China and 3 months in Stafford, UK with New Beacon Group! A unique study opportunity for motivated Chinese students to study the NCUK International Foundation Year with split delivery between 6 months in Beijing, China and 3 months in Stafford, UK. 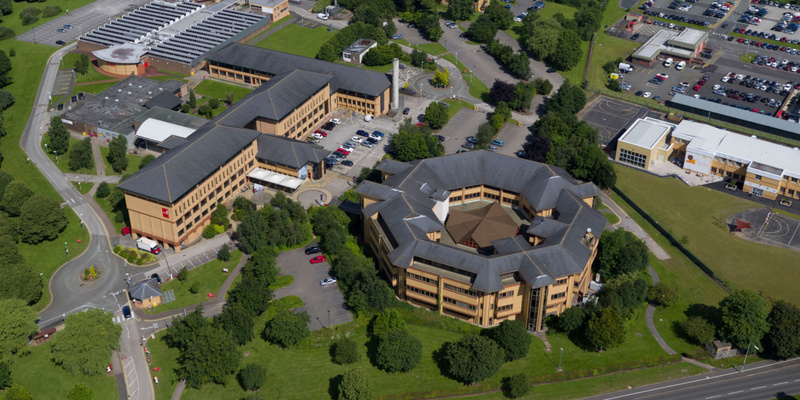 New Beacon Group is based at the historic town of Stafford with a 46-acre tree-lined campus easily accessible by road and rail that connect us with four regional airports, namely Birmingham, East Midlands, Liverpool and Manchester. As a young company headed by a team of dynamic educators with a wealth of experience in higher education, our mission is to offer career enhancing opportunities for aspiring young people as well as working professionals from around the world a range of international programmes enriched with advanced technology. 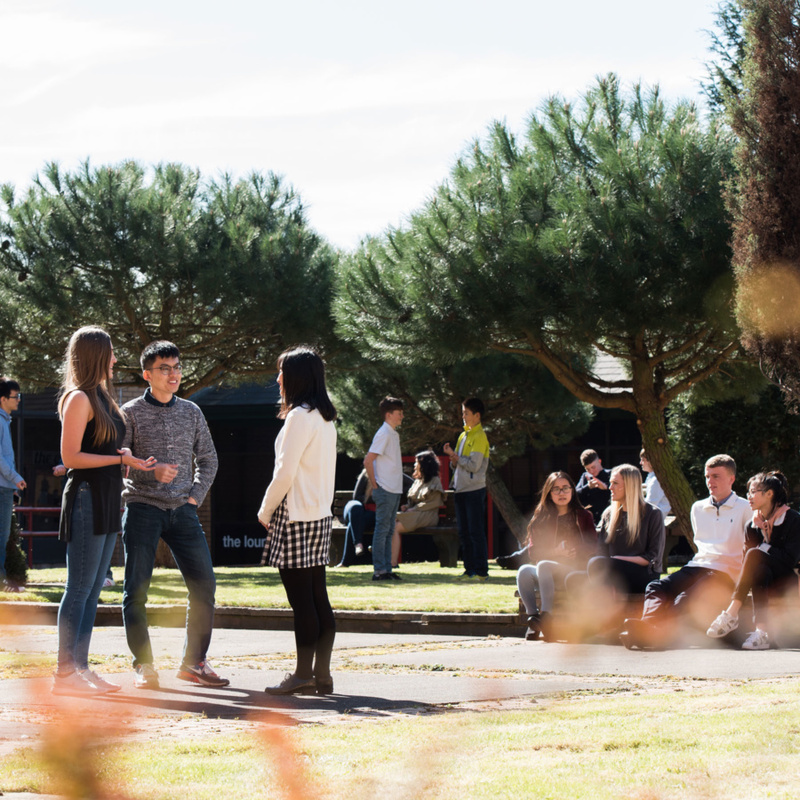 In addition to our strong strategic partnerships with University of Wolverhampton and the National Association of Colleges and Universities Entrepreneurs, our unique split-site delivery model for NCUK Qualifications has been conceived to support ambitious young Chinese students to realise their dream of quality UK higher education. We are delighted that you have decided to study NCUK qualifications with New Beacon Group. This is a unique opportunity to join an exciting programme delivered both here in Stafford, UK and also in Beijing, China. We will give you a great learning experience using our highly qualified and talented teaching staff along with the structured programme offered. Complete the short form to find out more information about studying with New Beacon Group.